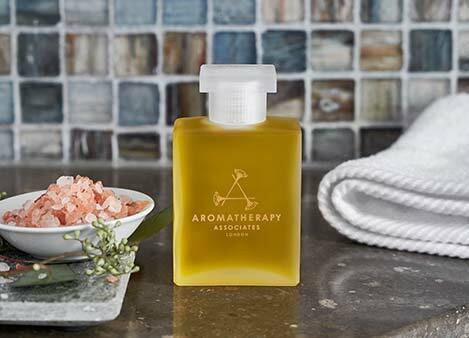 Bring home the JW Marriott Room Diffuser to create a spa-like experience, any time you want. 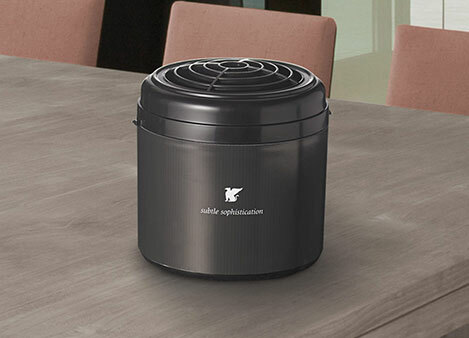 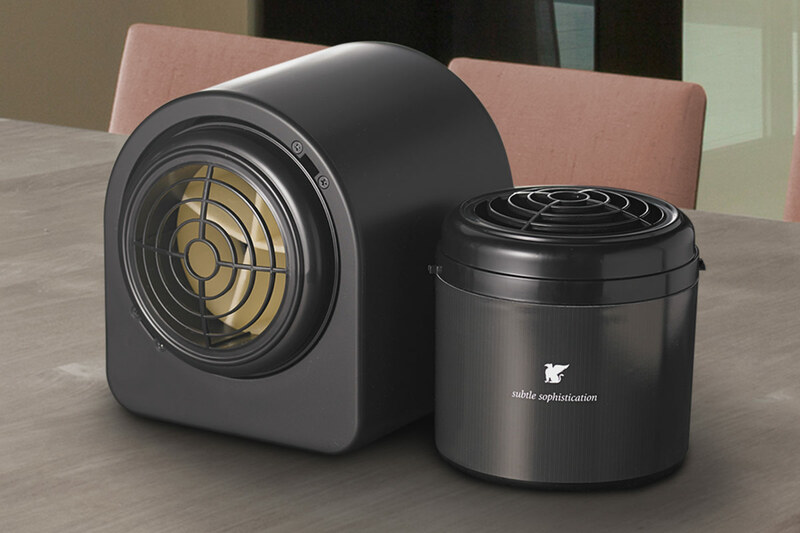 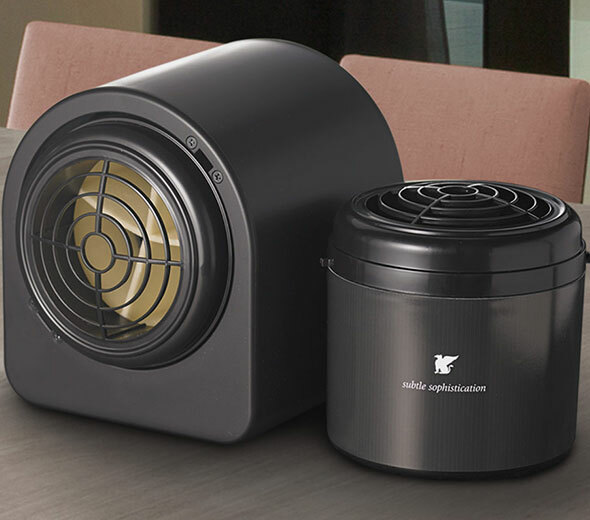 Designed with a minimalist look, innovative dry air technology, and scent-intensity control, this easy-to-use fragrance system refreshes any room in your home. 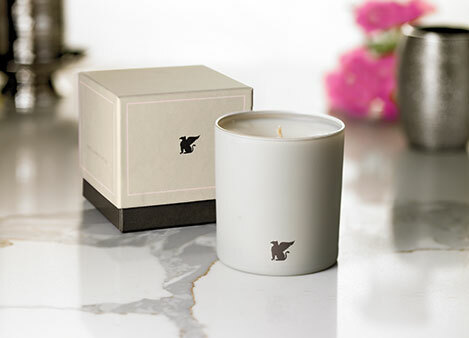 It comes with one scent cartridge of Subtle Sophistication, our signature hotel scent that combines sweet cyclamen and citrus notes with earthy amber.